Where Do They Put GPS Trackers In Cars and Why Place It? Development in military technology have often made their way into civilian life, and GPS technology poses to be one with the greatest benefits to a very modern society. 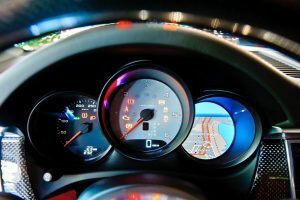 Not only can GPS technology keep track of people but they can also help in abating vehicle-related crimes, especially if you could find out where do they put GPS trackers in cars and how to keep them hidden. GPS, or Global Positioning System, is technically a navigation system owned and operated by the US government for military use and all GPS receivers can be tracked by any authorized member of the military. This is what makes them useful in tracking down stolen vehicles and criminals on temporary leave. 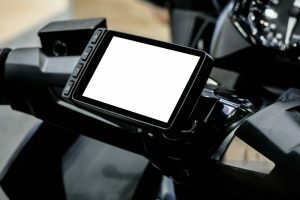 What Are the Purposes of Placing GPS Trackers In Cars? Car owners often equip their vehicles with GPS trackers to serve as a deterrent against thieves, as well as a means of recovering their vehicles. Probably the most common use for GPS trackers, the ability to use localized mapping services and traffic navigation software together with GPS technology help cab and regular drivers go around heavily congested areas. 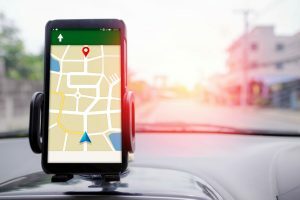 A covert way of watching over hormonally charged teenagers with drivers licenses is to equip cars with hidden GPS trackers that will tell you their current position, with some models even giving accident alerts and such. Afraid that your better half is cheating on you? Discretely attach a GPS device and track their movements even when they say they’re going to work. Take it to a higher level and give them a GPS watch, too. Use at your discretion though. 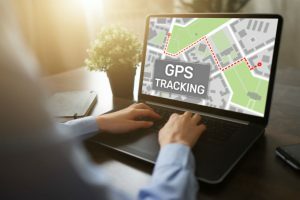 Logistics and transport service companies benefit greatly from GPS trackers as they can pinpoint the location of their units anytime, as well as serving as a way to recover them when needed. Tracking down your package comes down to the point where package delivery companies would use GPS technology to determine the exact location of their delivery trucks. 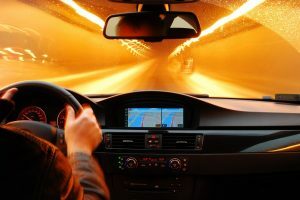 Businesspeople who are paid to travel often charge by the number of miles they covered while traveling and a sure way of finding out exactly how far they went is by using a GPS tracker on their vehicle. Police officers and other law enforcement bodies use GPS to track down fugitives, and known criminals, often as a tool for surveillance as GPS trackers can provide the exact location of the perp. 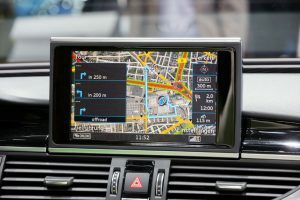 Like most technological advancement, GPS technology has its darker uses like stalking people or using information gathered from GPS devices to blackmail people for money or favors. Where Do They Put GPS Trackers In Cars? 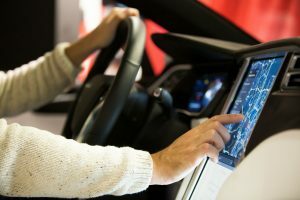 Given its direct access to a car’s power lines, some users would place GPS trackers underneath the dashboard, right in between the knees, often inconspicuous enough not to attract attention. The most convenient plug in a vehicle is the cigarette light and accessory plug, both of which can have a power line going up the dashboard. 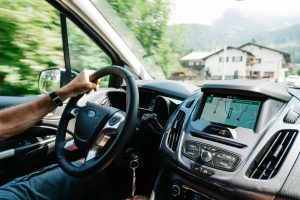 Chauffeur services favor this location as drivers can place their GPS devices on the dashboard and monitor the map for any changes in traffic and such. This is mostly applicable to big trucks where GPS trackers are often placed beside the CB radio controls. Power lines are stretched coming from accessory outlets or the cigarette lighter. 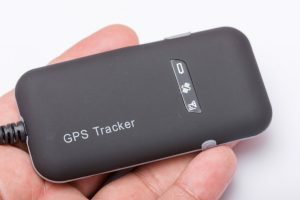 How to Find Hidden GPS Trackers? The previous list is the most common location of GPS devices inside vehicles where they can be seen and easily maintained. However, there are still some parties that place GPS trackers in other locations to serve their plans or purpose. These are the kind of GPS devices that are often compact and discreet enough to be placed virtually anywhere. They are often powered by rechargeable batteries which mean they need to be removed and recharged from time to time. Some would opt with non-rechargeable ones and replace them regularly, this means that they are hidden but not too deeply, probably somewhere easy to reach in and out within a few seconds and without attracting attention. Using a flashlight, do a physical inspection of the car’s exterior starting with the wheels and axles, as well as the fender and bumper attachments. 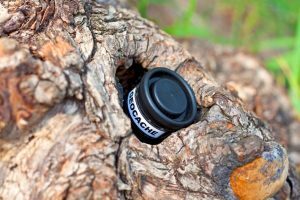 These locations are externally accessible and can easily hide a small GPS device. Shine your light towards darker spaces under the car, focusing on easy to reach areas. Pop open the trunk and the compartment and check every detail, as well as every dark corner. Finally, check the dashboard and underneath the seats for anything suspicious. If you have an electronic sweeper or can borrow one, then use it. In case you found a tracker, check if it’s connected, if it’s not, then cut it loose. If it is connected, then check where the connections are going and seek professional assistance from police officers or investigators. 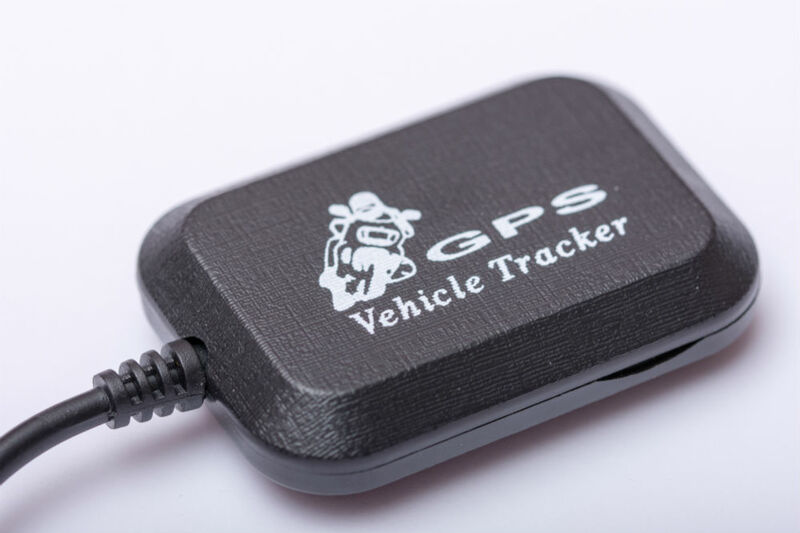 For concerned citizens, knowing where do they put GPS trackers in cars should be something mandatory as it will keep you safe from criminal elements, or from people wanting to do you more harm than good. 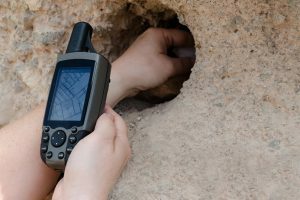 For law enforcers, GPS devices offer great assistance in cases that would otherwise be left open until a physical search is performed and completed. GPS Trackers are a fine invention, and the benefits that it brings does outweigh the assumed invasion of privacy. Whether you’re a concerned parent or a fleet manager, always let the vehicle users know that you are tracking them. This effectively eliminates the desire to do something against the law or best practices and may lead to better opportunities.